GUYS – Today is going to be so much fun!! 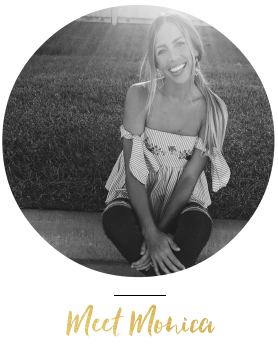 I’m taking over ShopPinkBlush’s instagram stories, so make sure you go follow them if you aren’t already!! And we’re also hosting a $75 gift card giveaway together! All you have to do to enter is follow both ShopPinkBlush and I on Instagram. PinkBlush is currently having 30% off all dresses and $25 off select Holiday looks! Click HERE to shop their dress sale. I absolutely L O V E the Holidays, and I love being able to get dressed up! As always, I’ll be sharing both maternity and non maternity dresses. 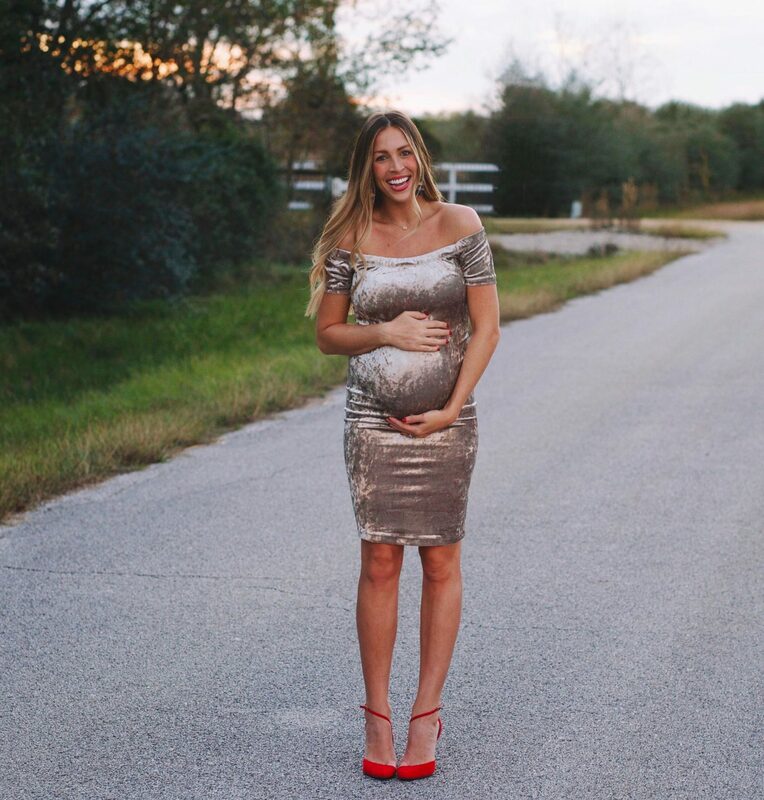 Non maternity Holiday dresses are up first, Leave me a comment telling me your fav pick! Scroll over to see the brand and price and simply click on the image to shop it! If I wasn’t pregnant that little gold number in the middle two rows up would be MINE. 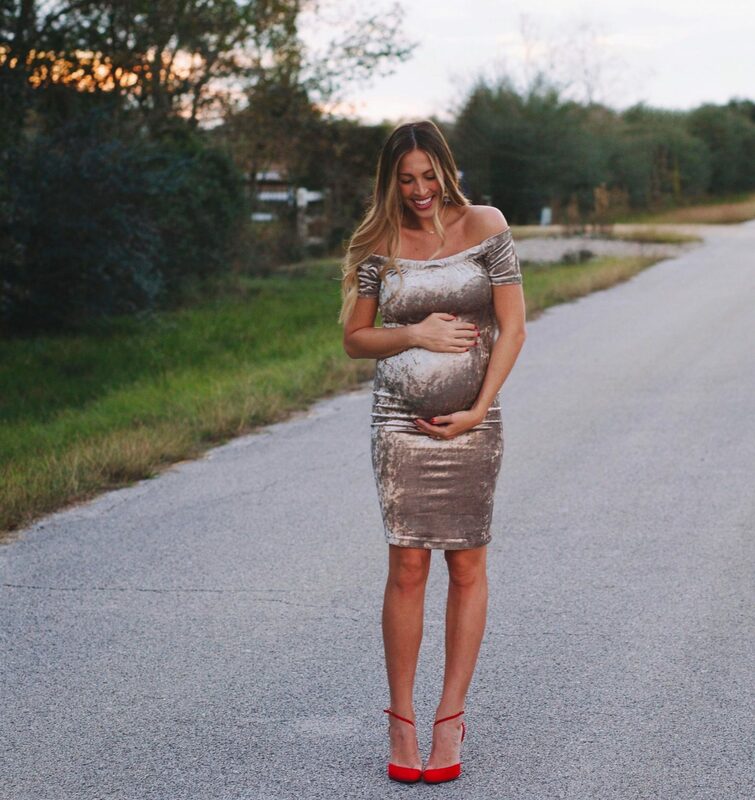 Okay, now here’s a list of my favorite maternity Holiday dresses! Hope you love my picks as much as I do! We are doing our maternity photos next week and I seriously cannot contain my excitement. fingers crossed that Kyle has a good attitude…he is NOT a fan of photoshoots. The dress is so perfect for you! What a beautiful bump, and you dressed it so well! And those heels are to die for, love the pop of color! You look absolutely radiant, and I love all of the items you picked! Those red pumps are to die for!